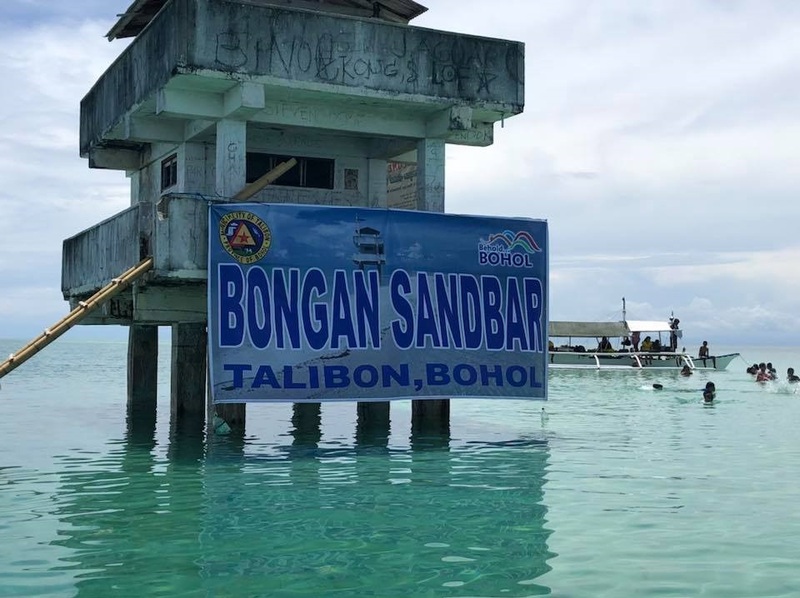 Two newly elected Sangguniang Kabataan officials drowned in waters off the Bongan Sandbar in Talibon while they were celebrating a victory party with other SK members on Saturday afternoon. Talibon police investigator SPO3 Jose Bongator identified the fatalities as Marvin Carlo Tubo, 20, and Adrian Vince Ayson, 20, SK councilors of Barangay Bagacay and Barangay Burgos in Talibon, respectively. According to Bongator, both victims were part of a beach party organized by other SK officials in Talibon as they celebrated their successful bids in last month’s barangay and SK polls. A few hours into the celebration, the group noticed that Tubo and Ayson were missing. The SK officials then searched for the two men with the help of the town’s “Bantay-Dagat” personnel. After a few minutes, they spotted both victims and brought them ashore. They were still rushed to a hospital but were declared dead on arrival.